$4 per hour (pay and display machine). Or you can buy an NPWS Annual Pass. 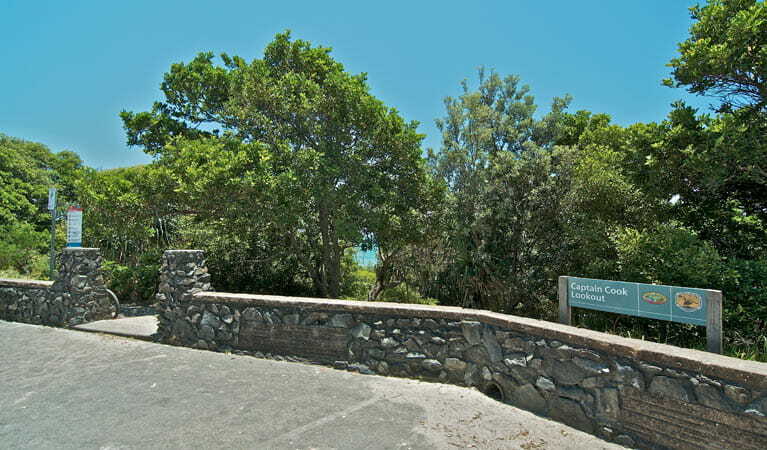 Captain Cook lookout and picnic area in Cape Byron State Conservation Area provides parking and access to one of Australia's most popular beaches. 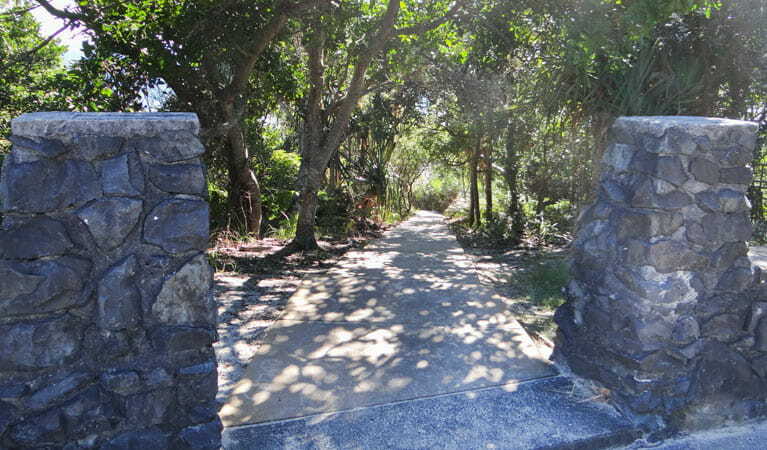 Under the shadow of the iconic Cape Byron Lighthouse, you can step out on the popular Cape Byron walking track, an invigorating 3.7km walk taking in coastal cliffs, rainforest and spectacular beaches. 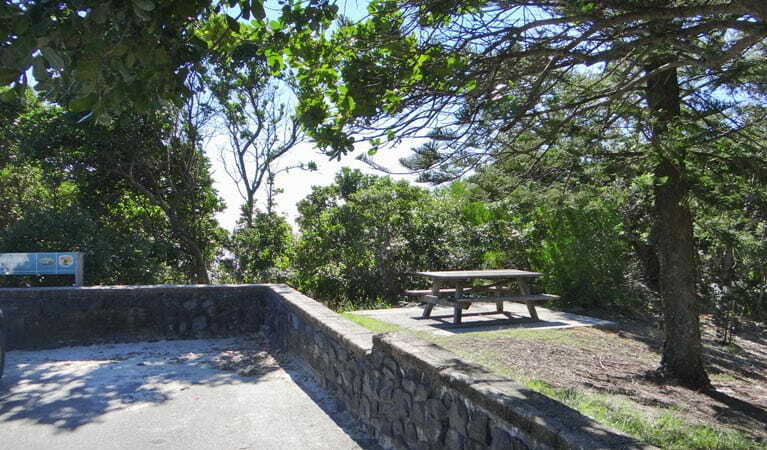 With loads of parking and easy access to the beach, it’s a family-friendly picnic spot with something for everyone. 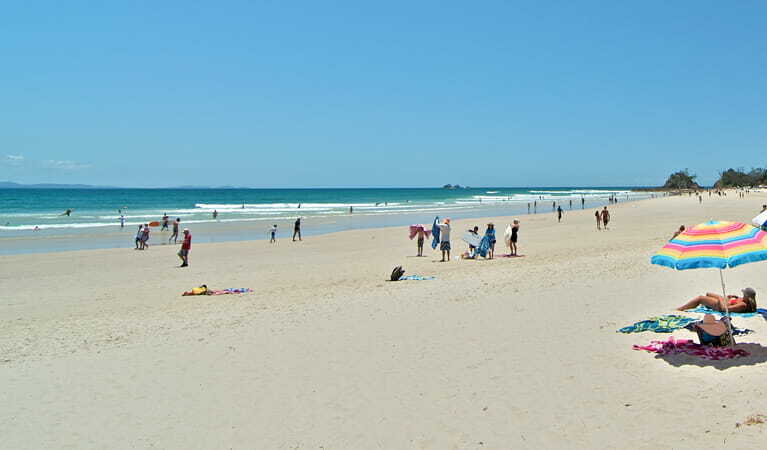 Head down for a refreshing swim in the crystal clear waters before enjoying a picnic lunch. 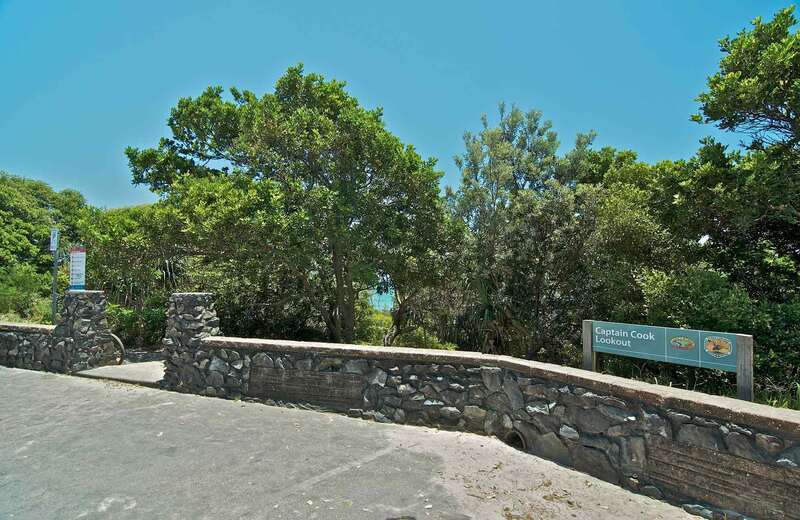 Enjoy the reviving coastal breezes and natural beauty of the surrounding headlands, rainforest and beaches. Keep your eyes peeled for dolphins frolicking in the waves and be sure to pack your binoculars if you’re visiting during whale watching season.